Founded in May 1943, we are one of Florida's oldest established motorcycle clubs and recognized as Florida's oldest continually operating motorcycle club. 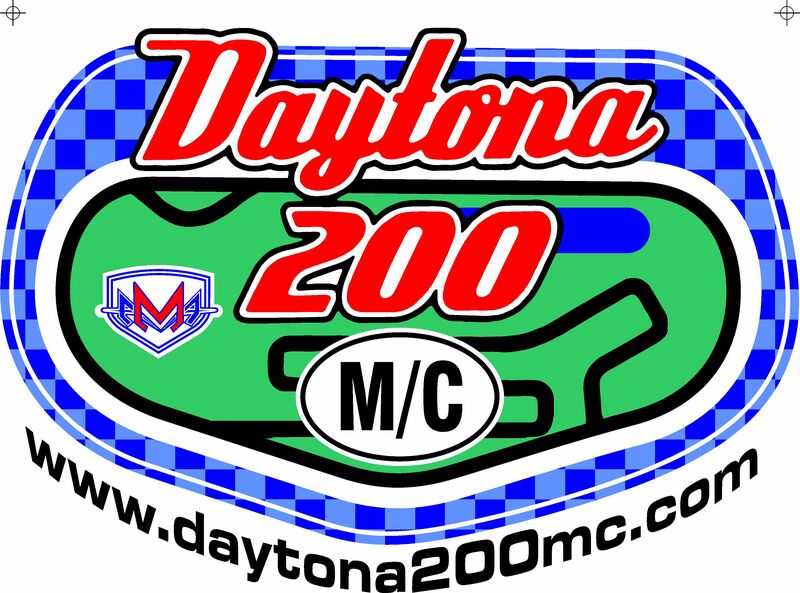 The Daytona 200 Motorcycle Club is a non-profit organization incorporated with the state of Florida. Our headquarters are located at 3602 W. International Speedway Blvd. just outside the western city limits of beautiful Daytona Beach, FL. (That's just 1/2 mile west of the I-4 overpass on U.S. Hwy. 92...Just minutes away from all the Bike Week and Biketoberfest activities!) We are on the North Side of U.S. Hwy. 92. Turn Right onto Firetower Road and we are on your left. We pride ourselves in being an AMA (American Motorcyclist Association) chartered riding club. Our members are from all walks of life and backgrounds; however, we share two things in common: we like to have a good time and we love motorcycles! Our Club Motto is "We don't care what you ride, we care that you ride".